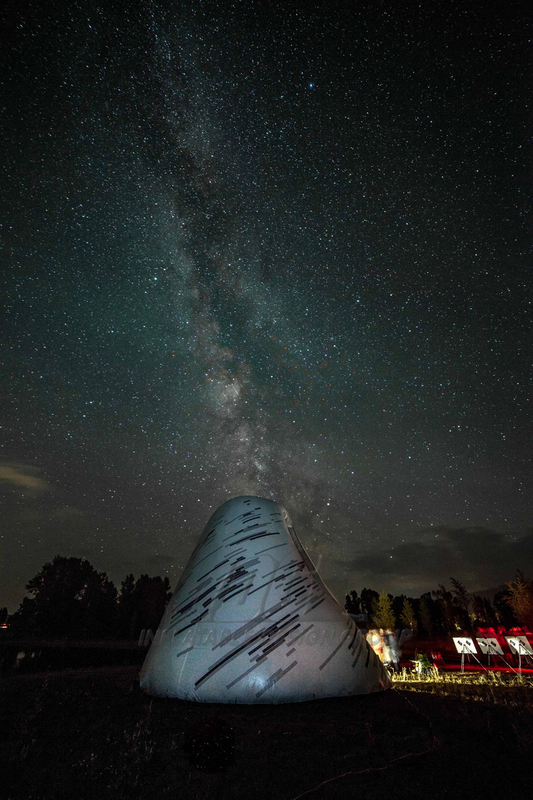 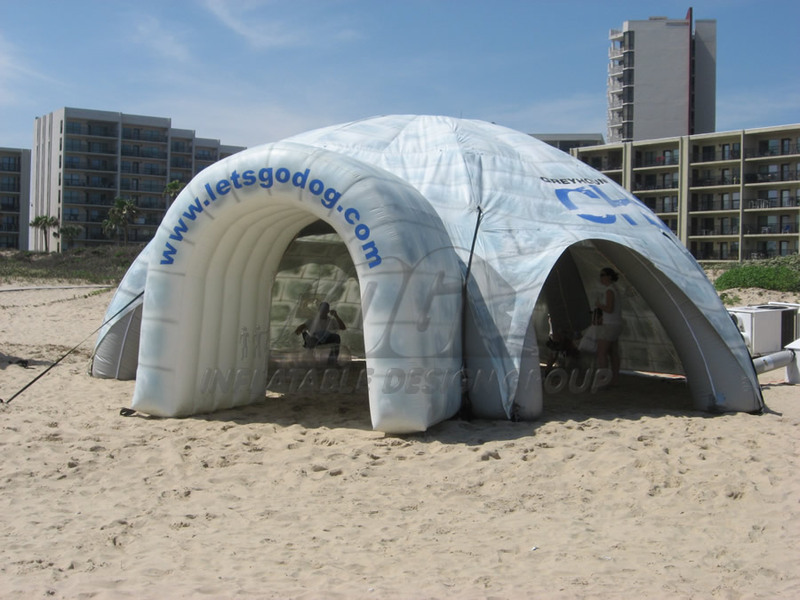 Take a look at some of the incredible inflatable tents and pavilions we have made! 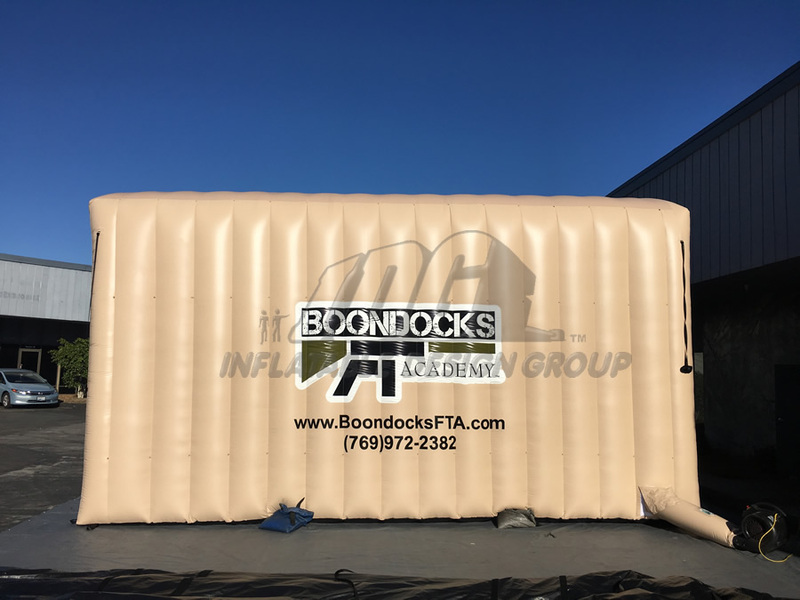 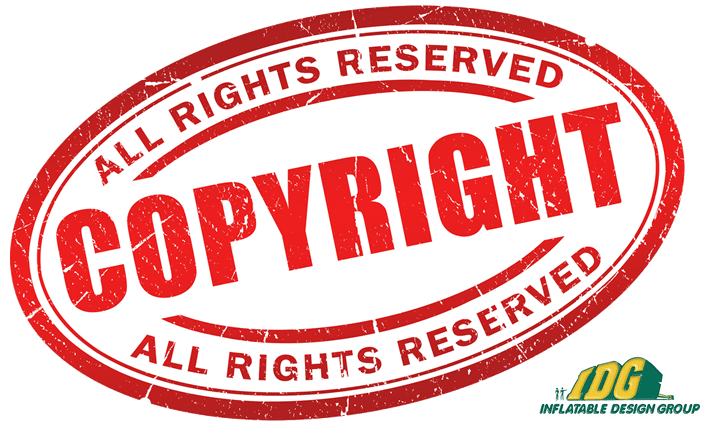 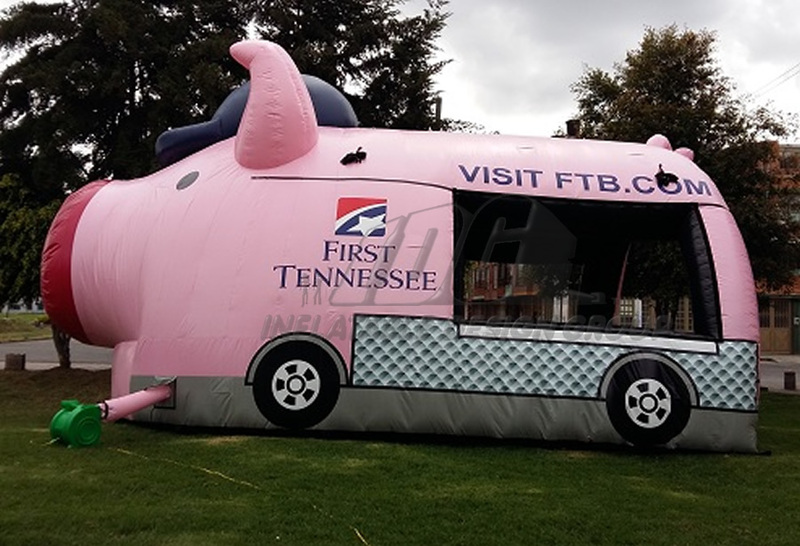 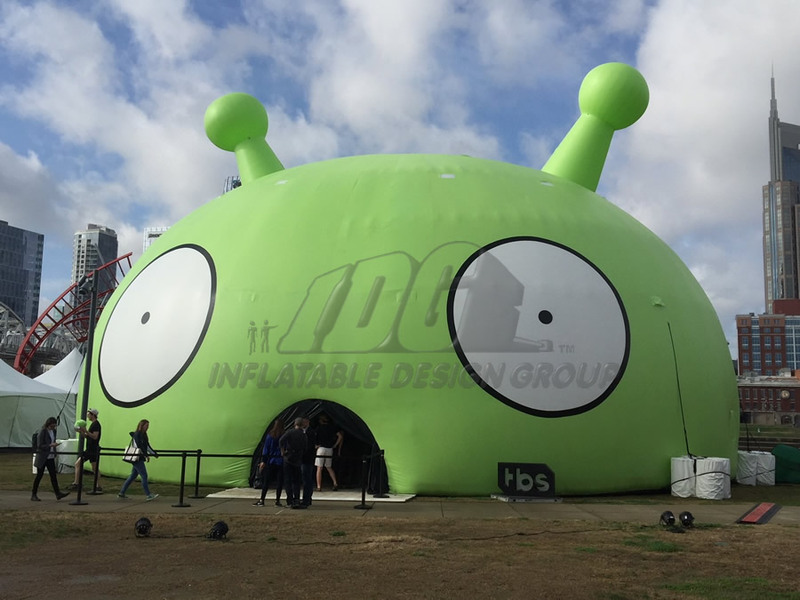 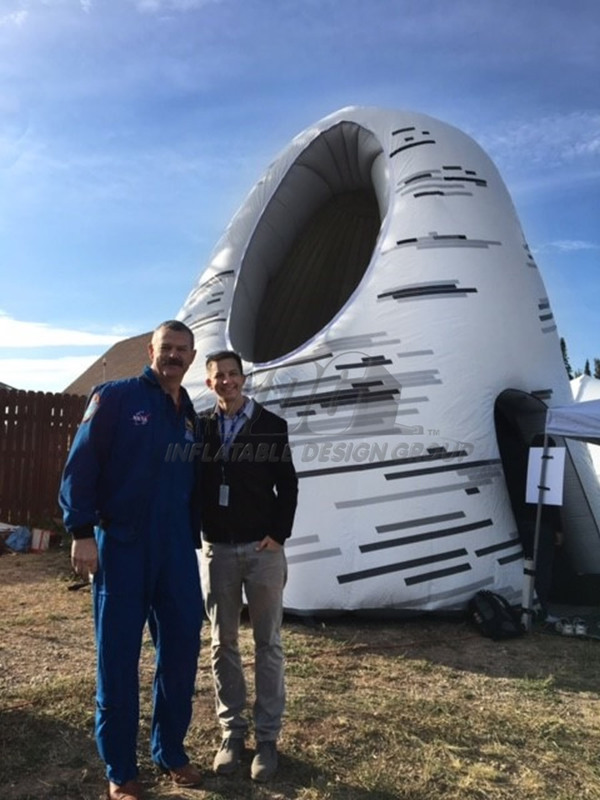 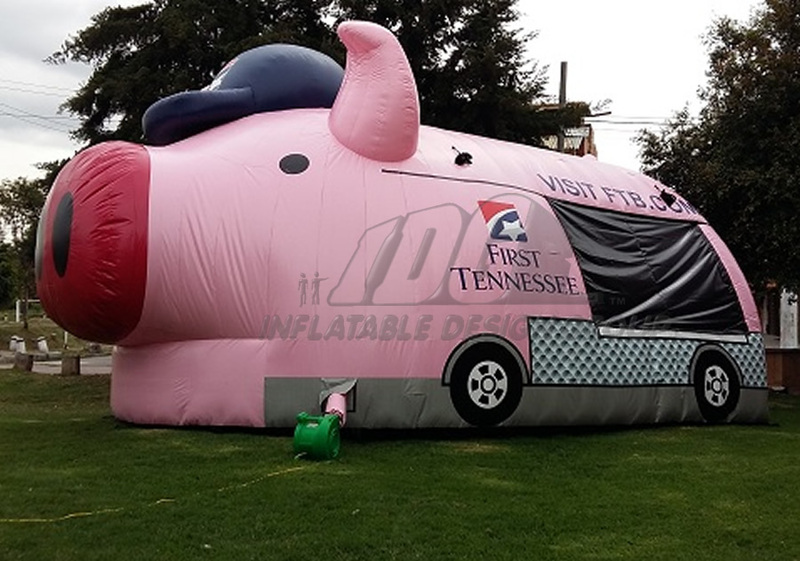 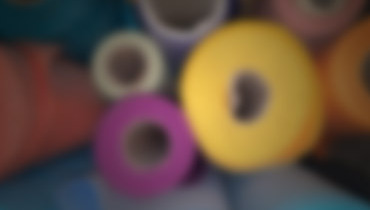 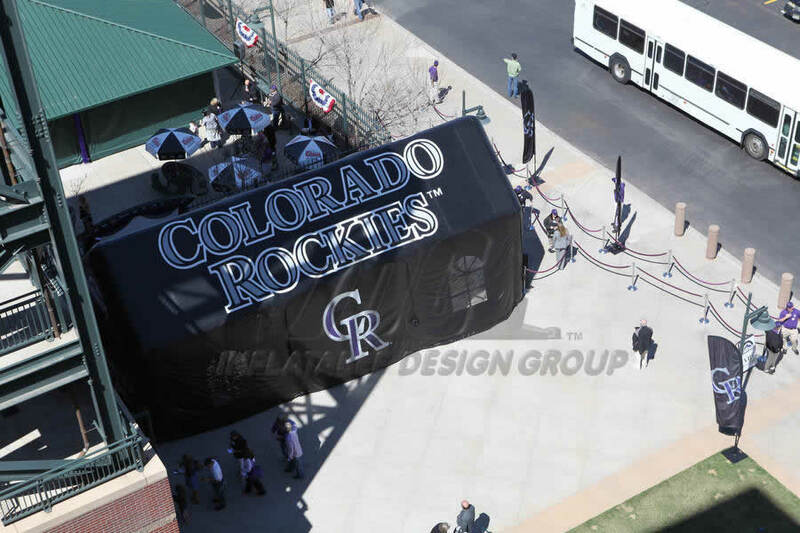 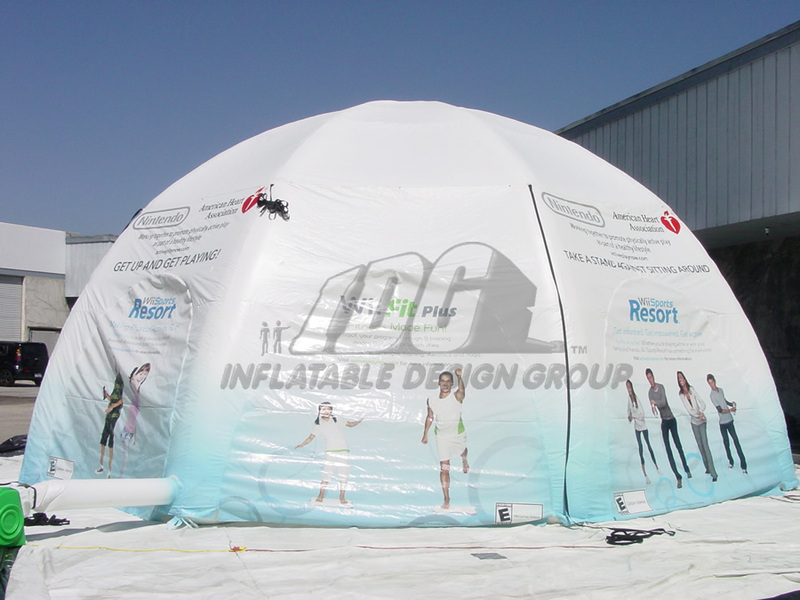 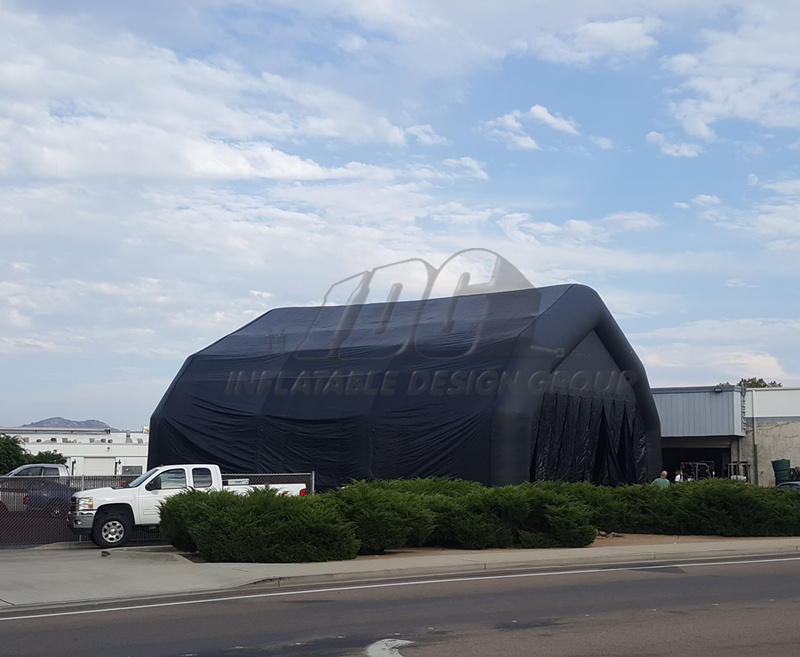 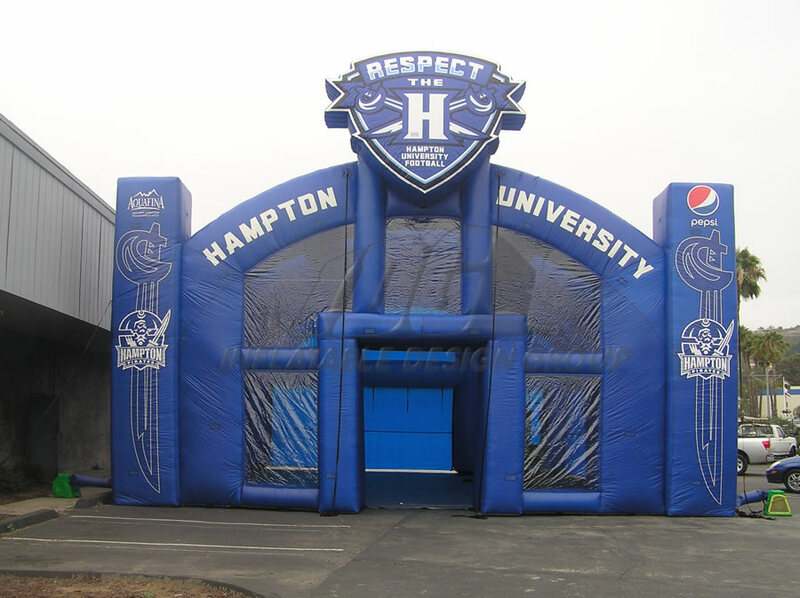 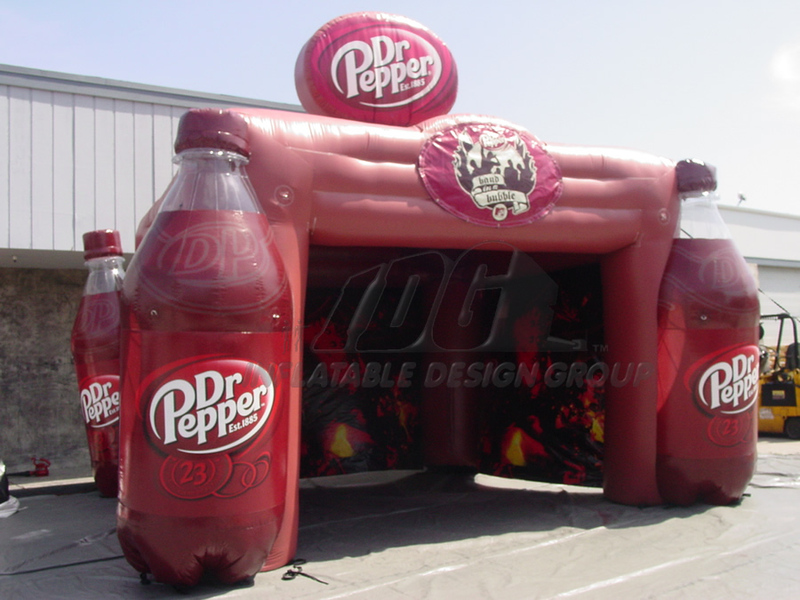 We can create your inflatable in ANY shape, style, size and color! 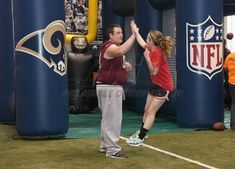 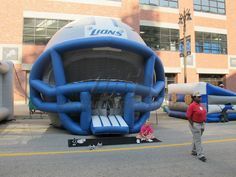 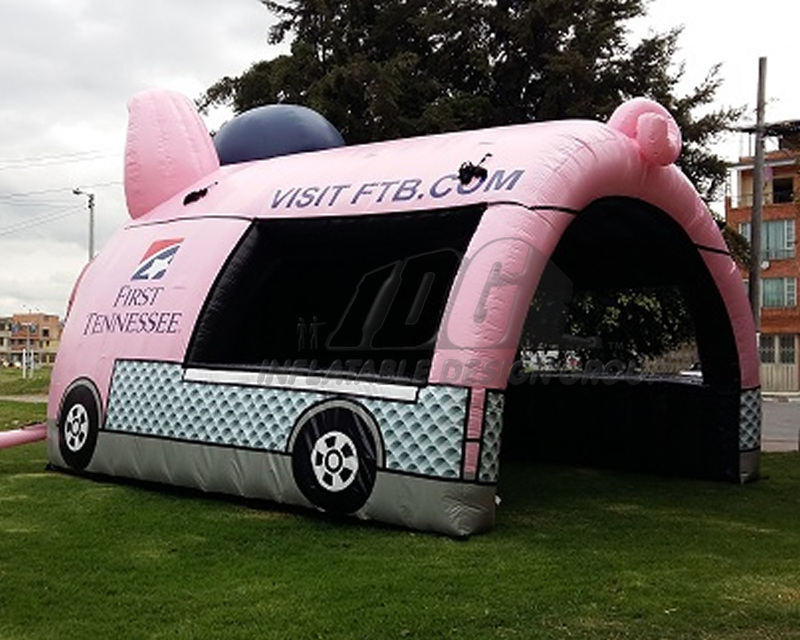 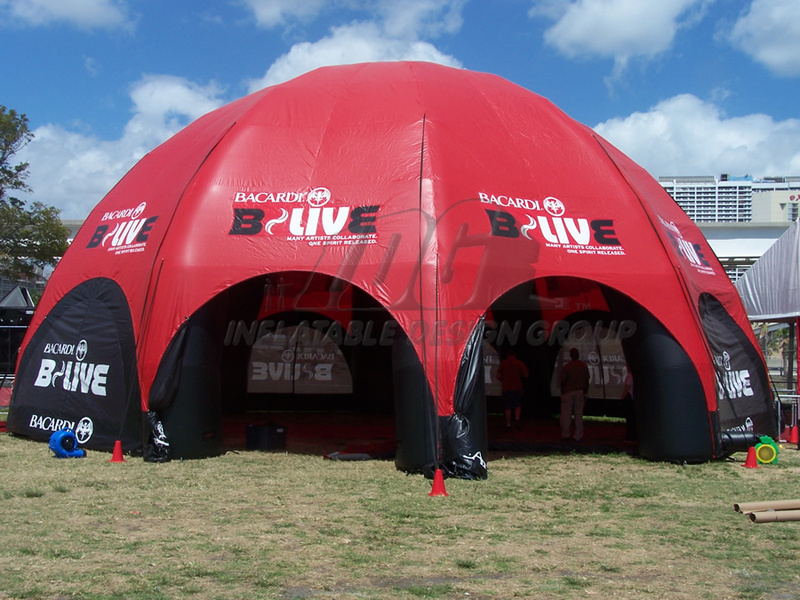 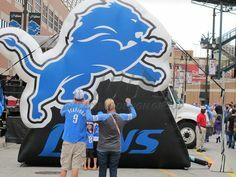 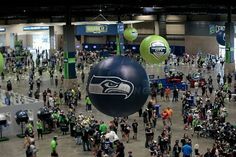 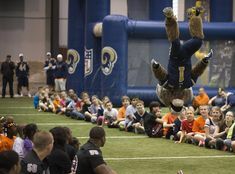 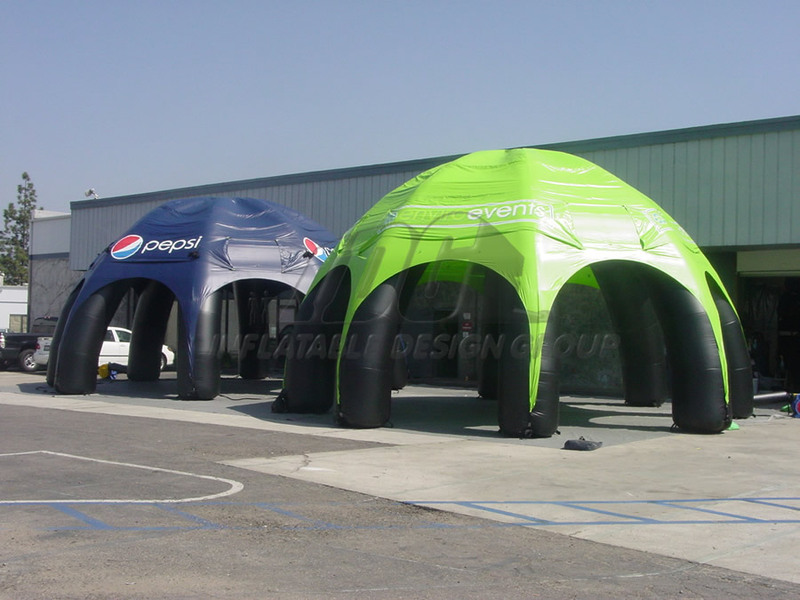 Inflatable Tents and Pavilions make things a little simpler for your next special event, promotional tour and much more! 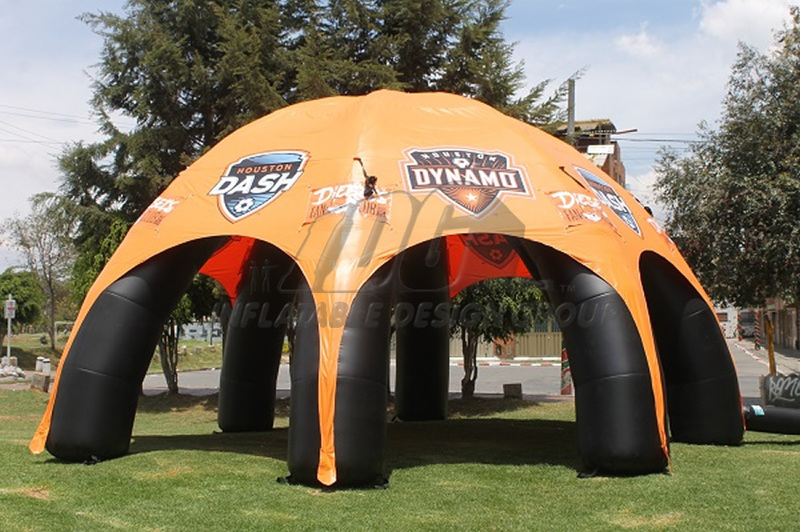 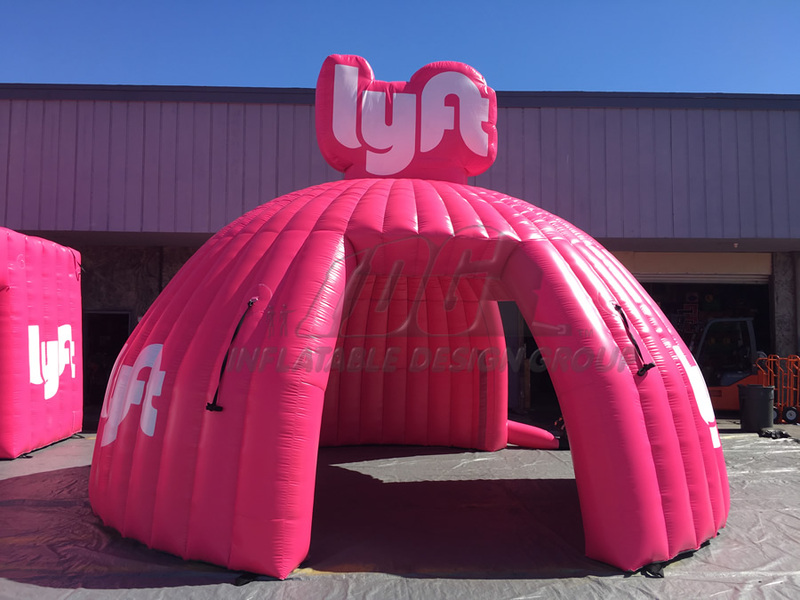 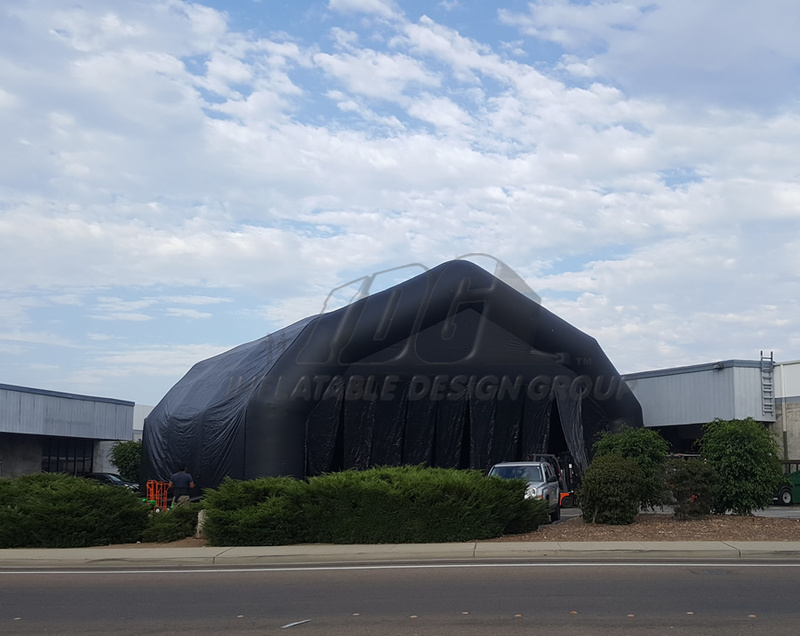 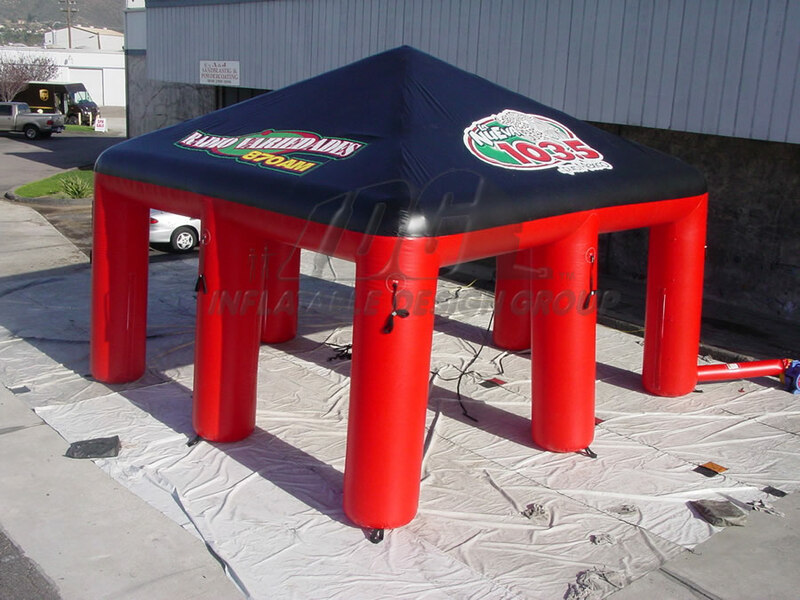 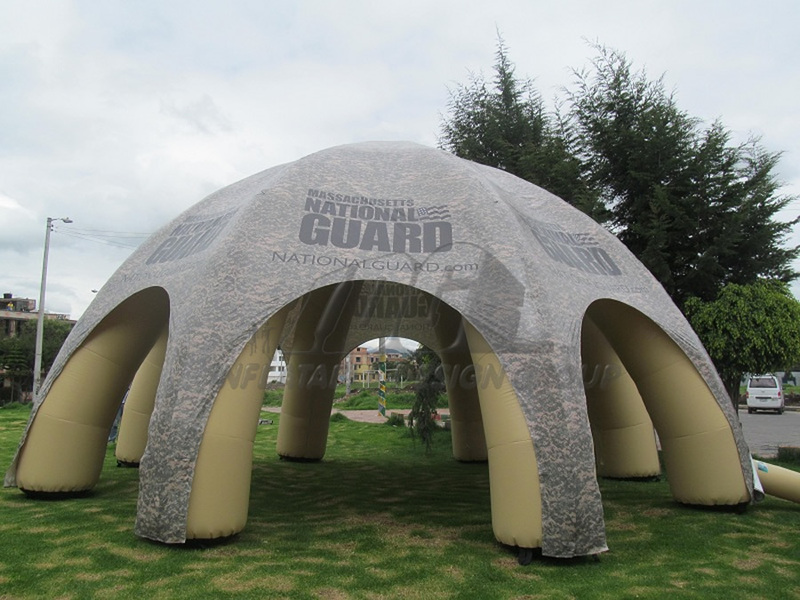 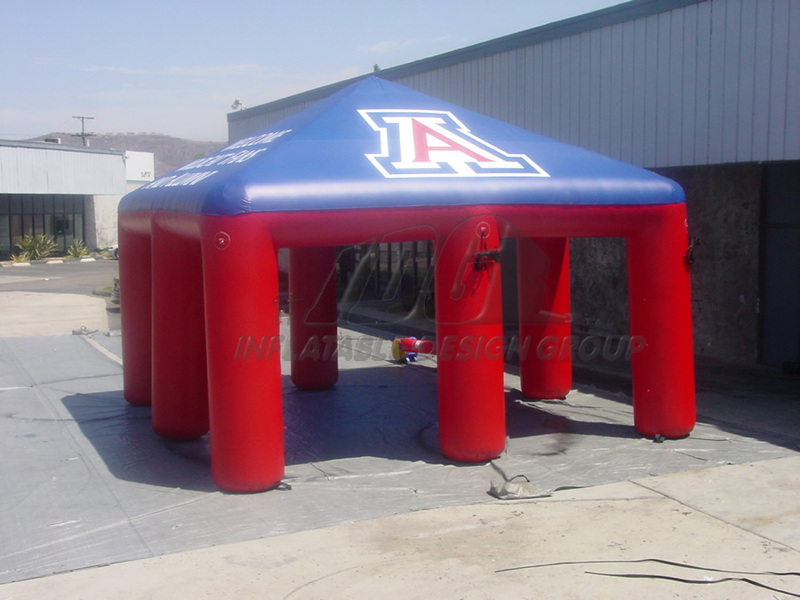 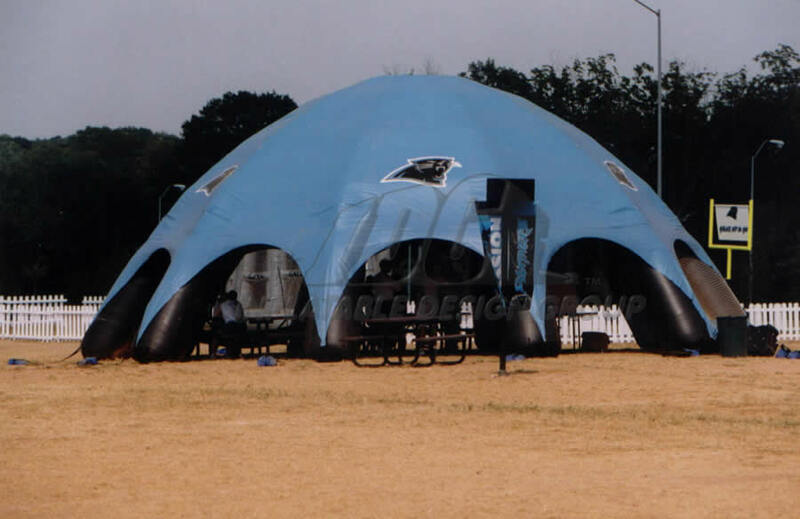 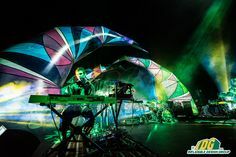 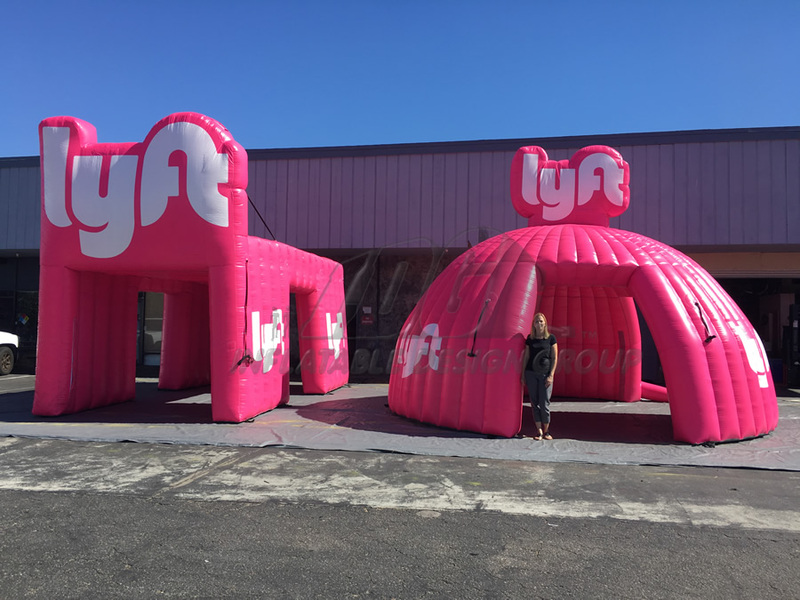 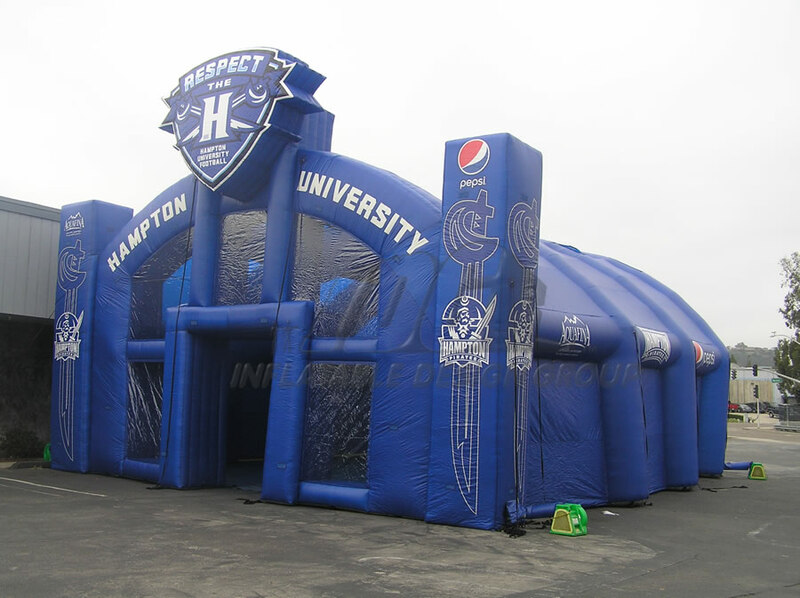 We can customize inflatable tents and pavilions with your brand, color, or event these tents easily grab people’s attention by drawing them to this huge colorful inflatable tent. 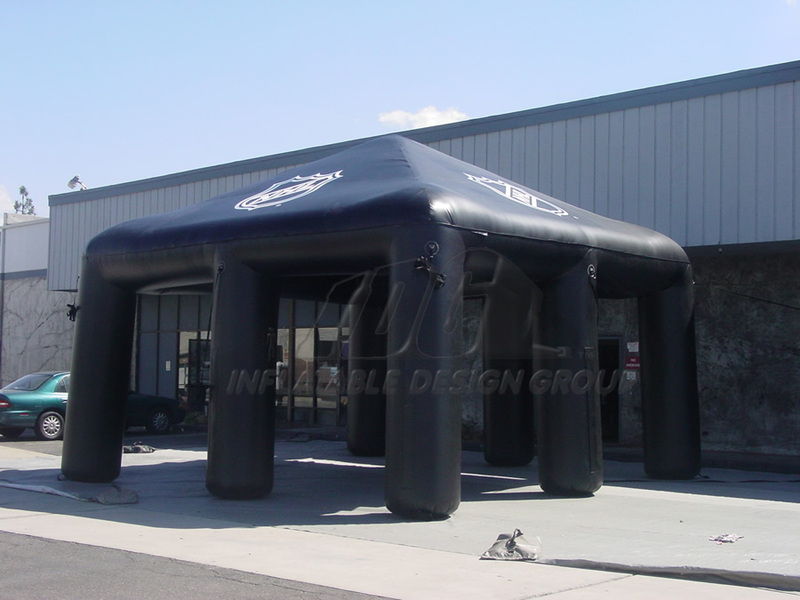 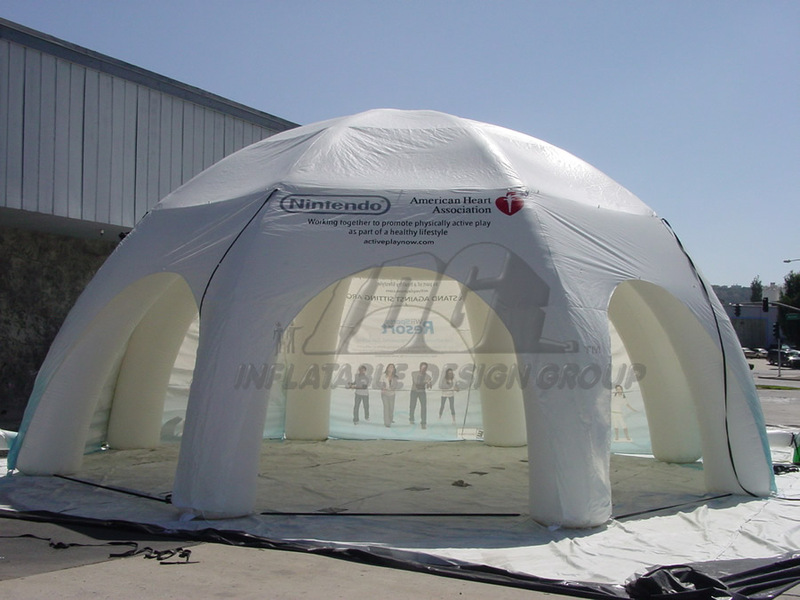 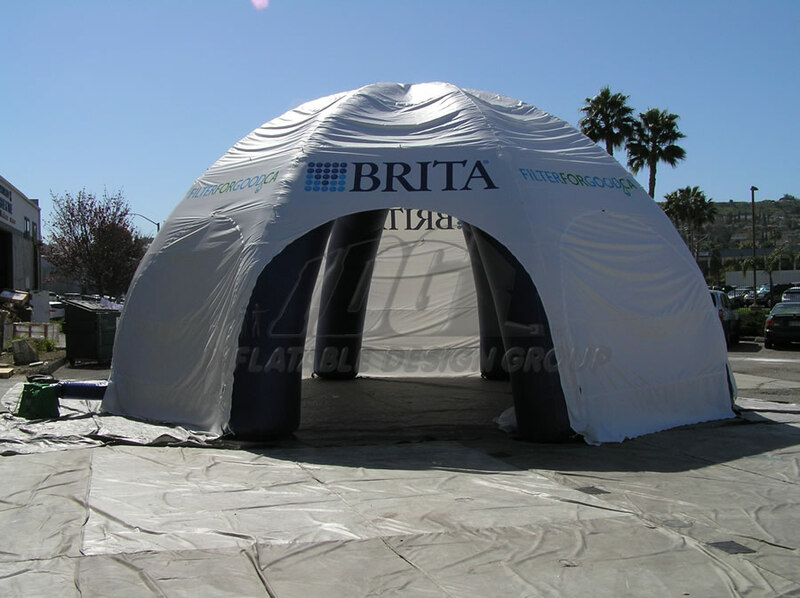 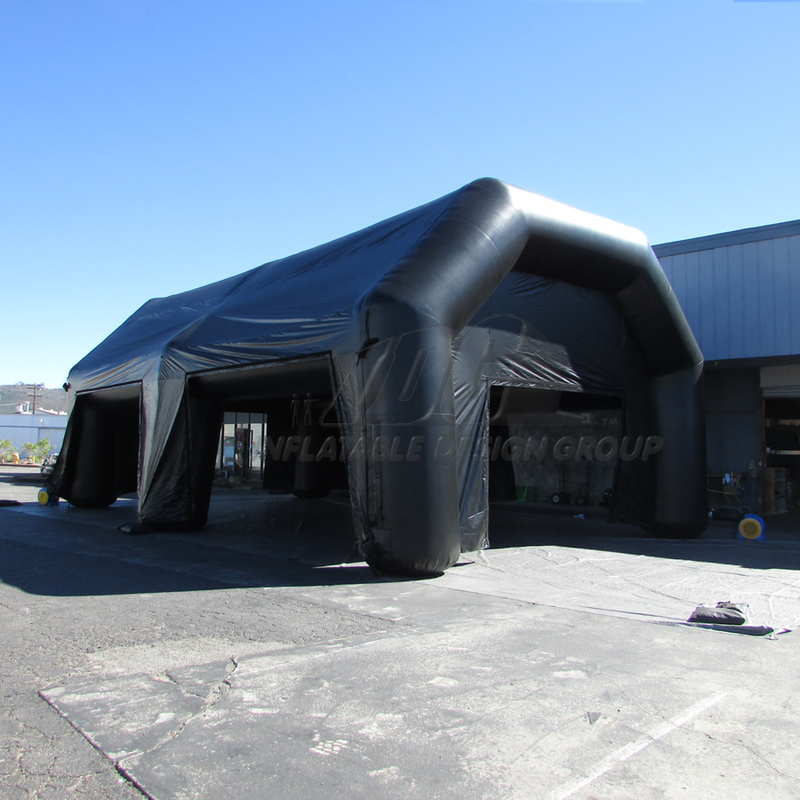 Inflatable Tents and Pavilions are easy to set up, light weight, and make your next special event a breeze. 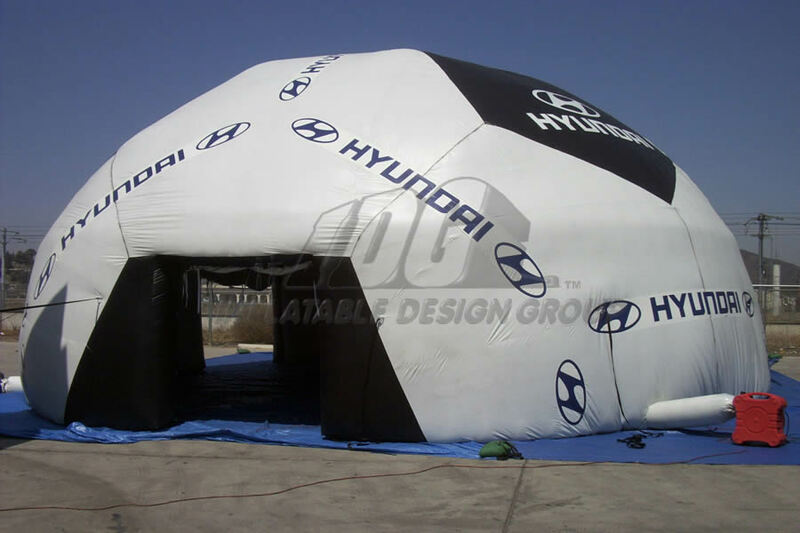 Get creative with your Inflatable Tent choose between circular, square or just any special shape! 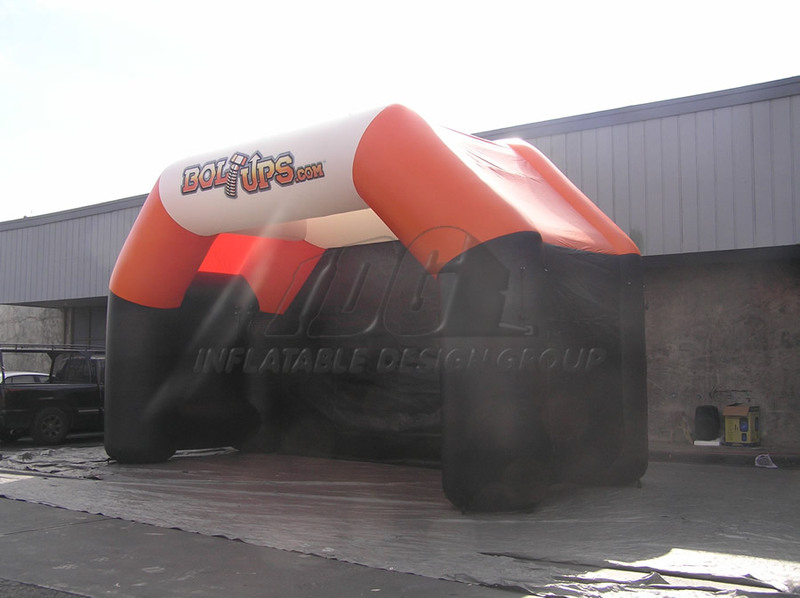 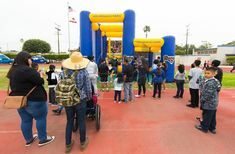 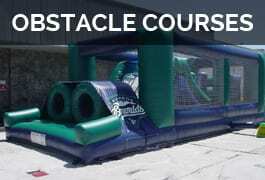 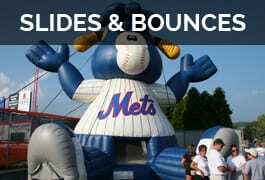 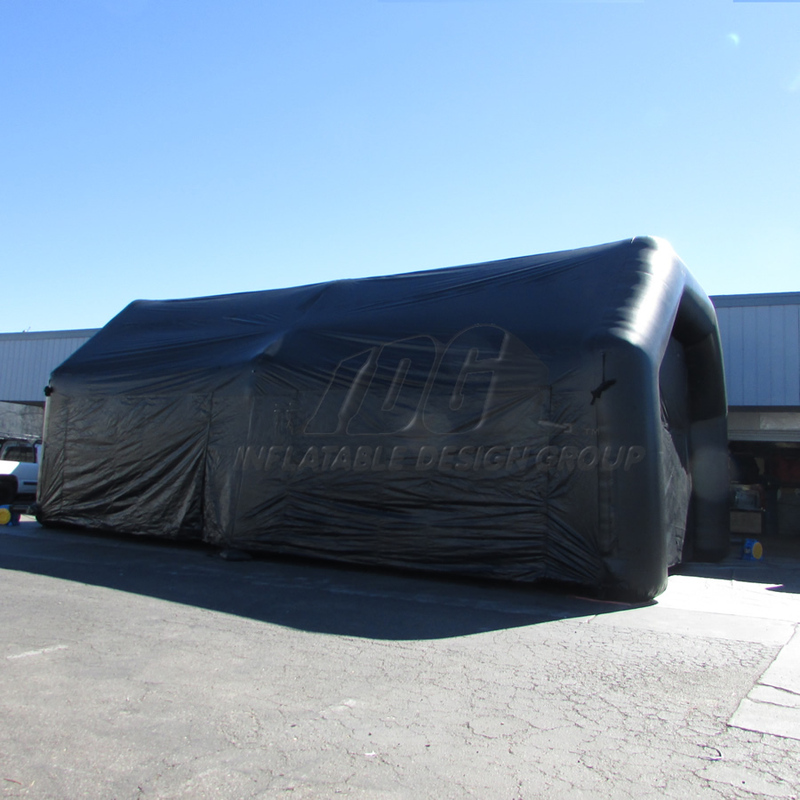 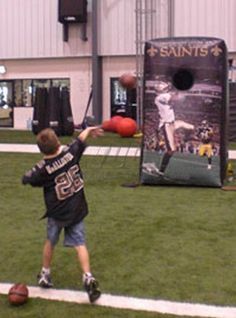 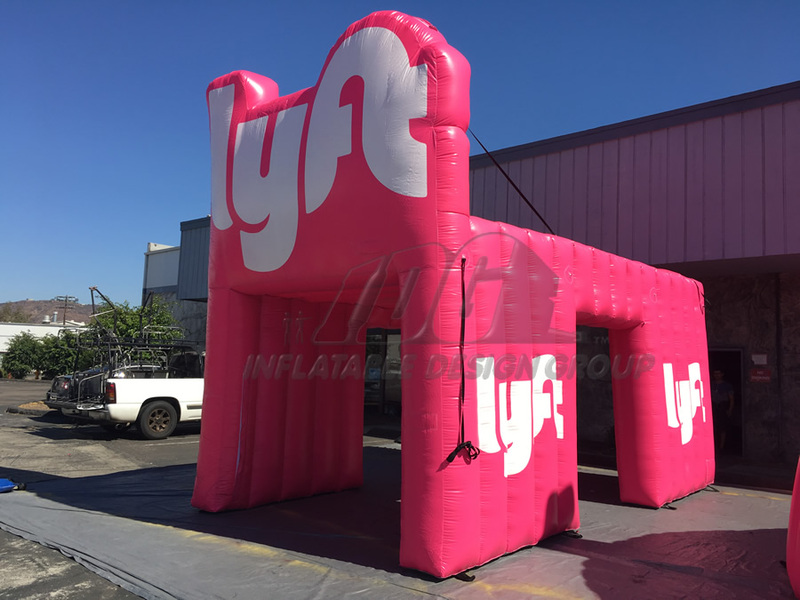 Inflatables can be easily transported from one event to another not to mention inflated within minutes. 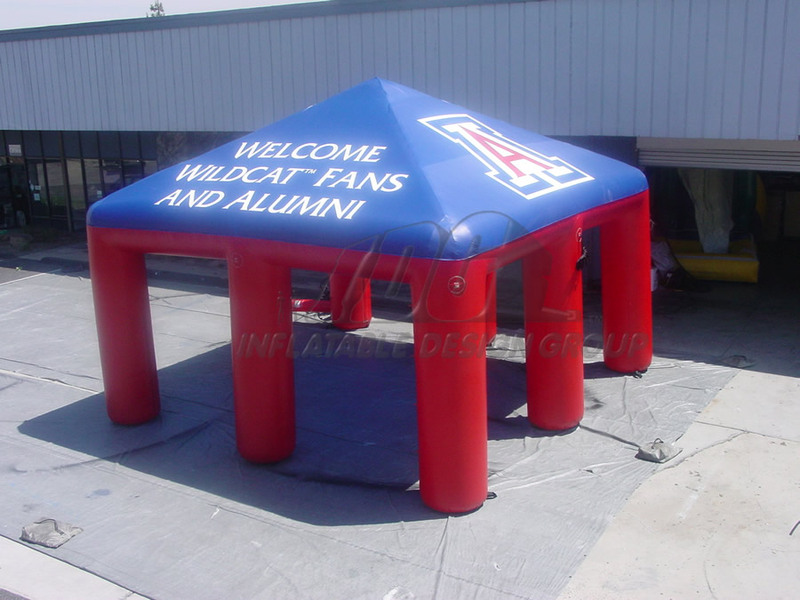 No more having to struggle putting together a structurally designed tent. 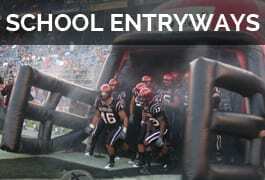 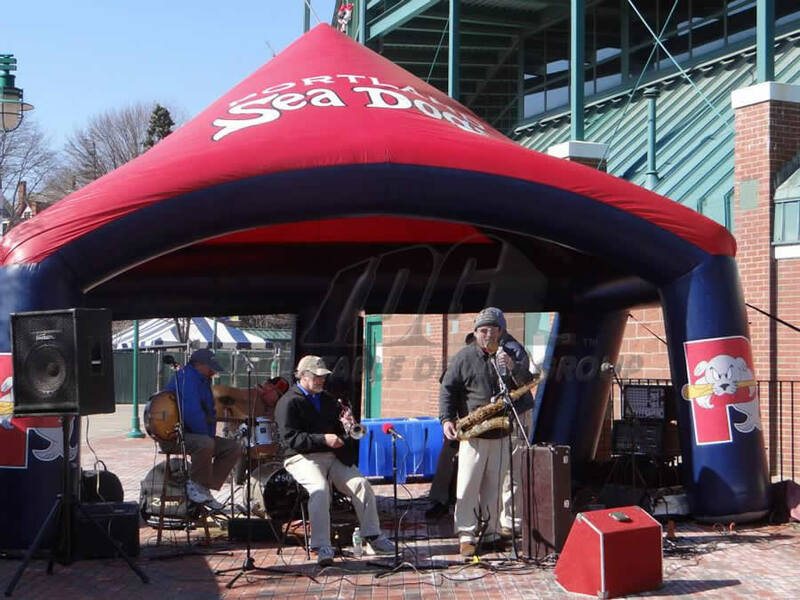 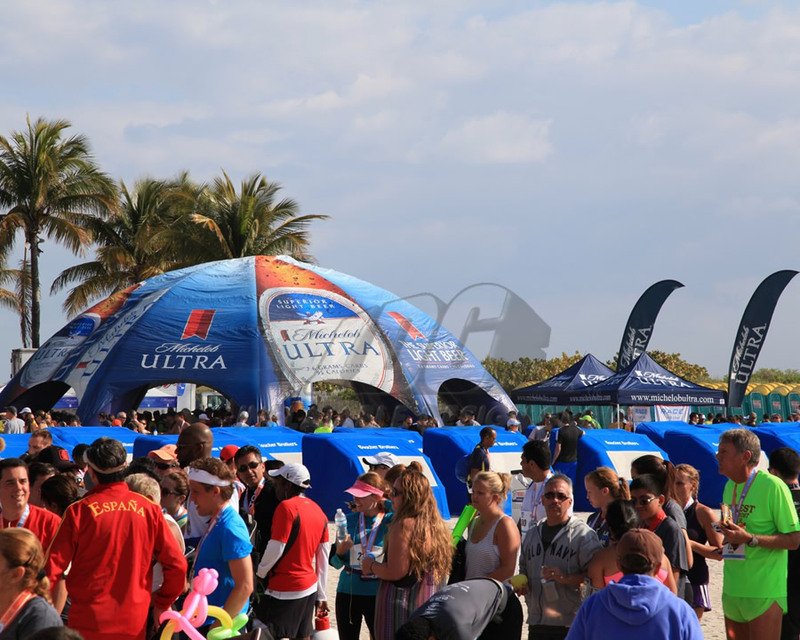 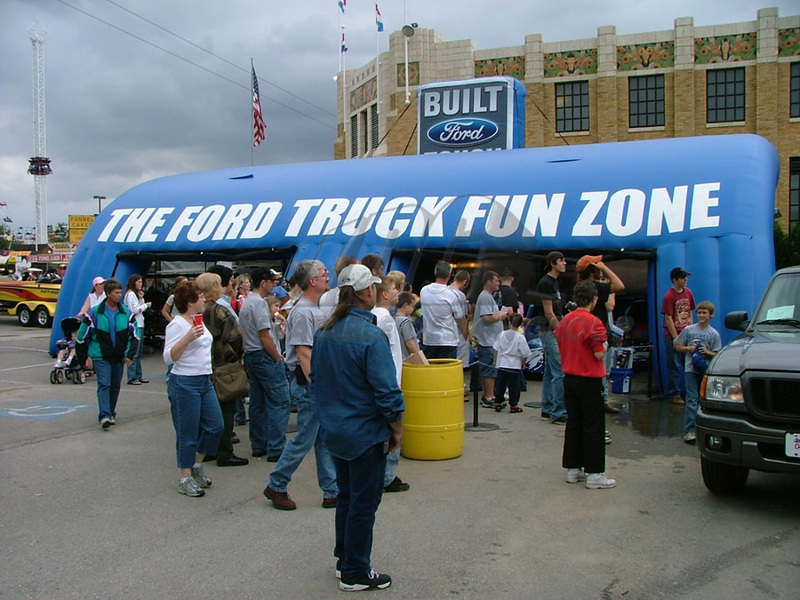 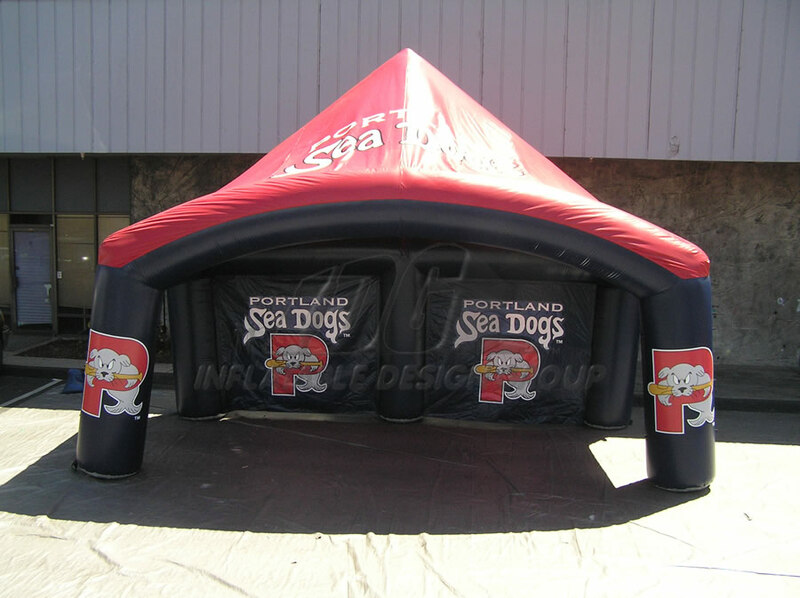 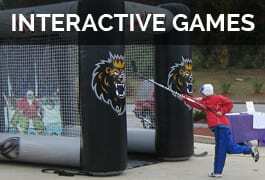 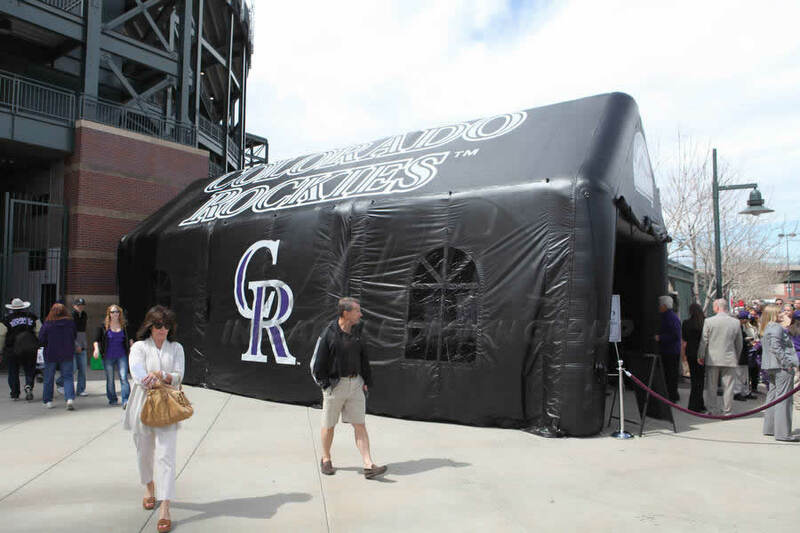 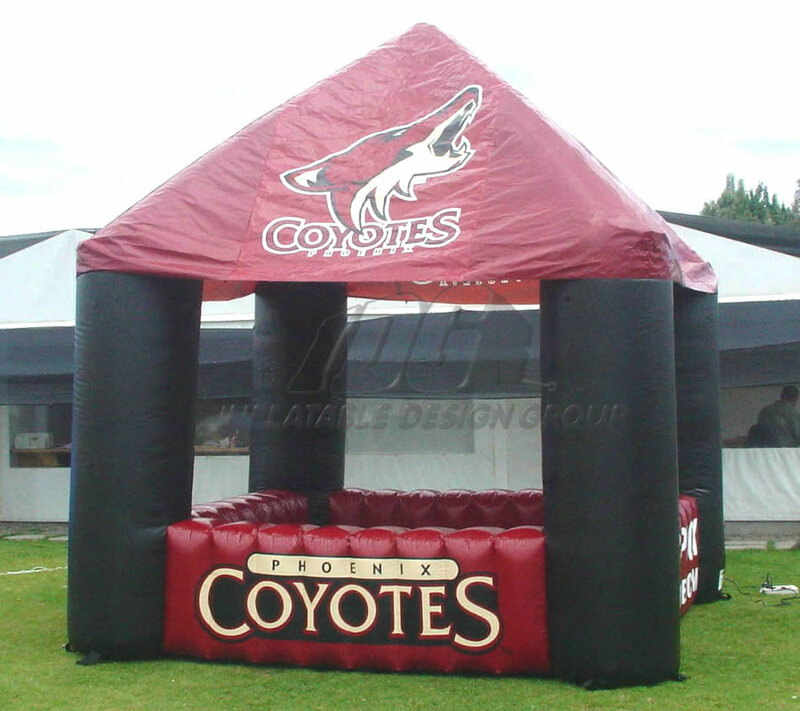 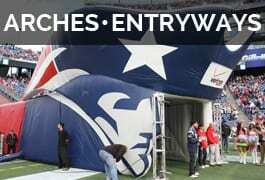 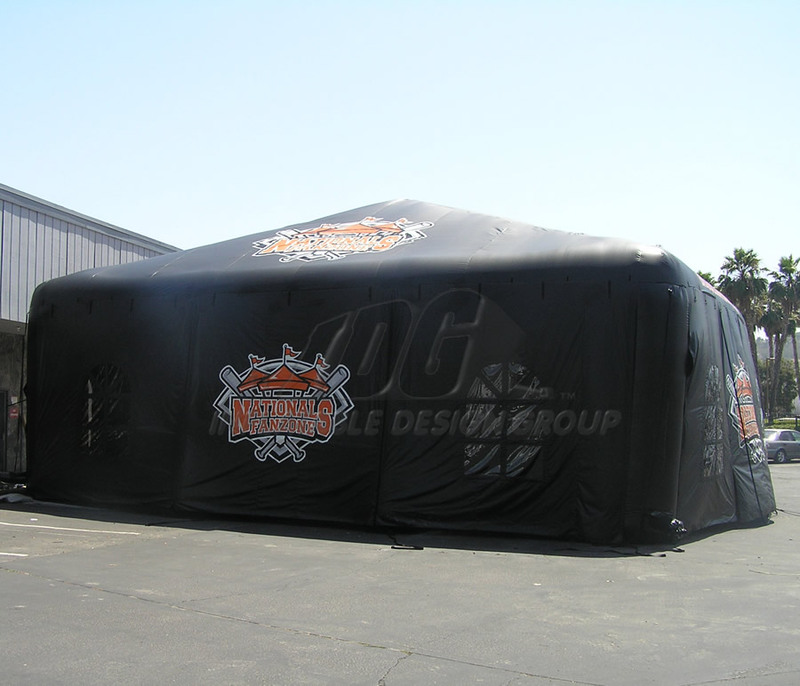 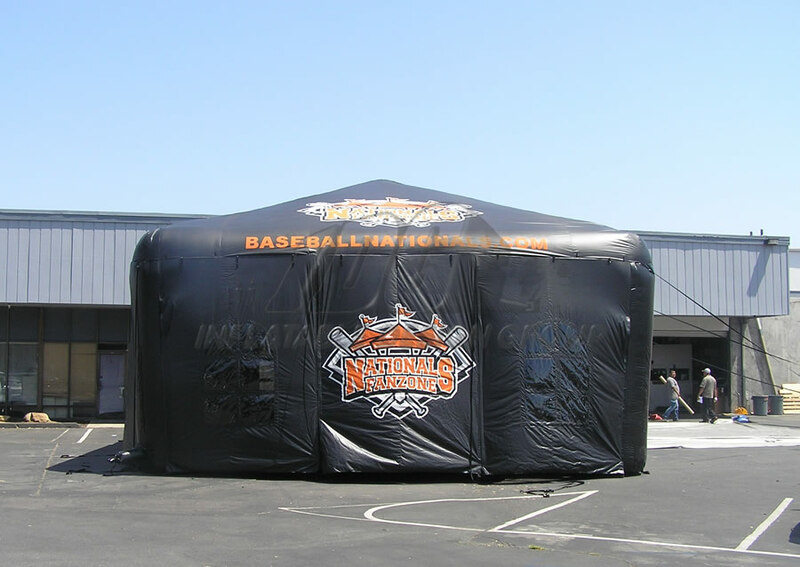 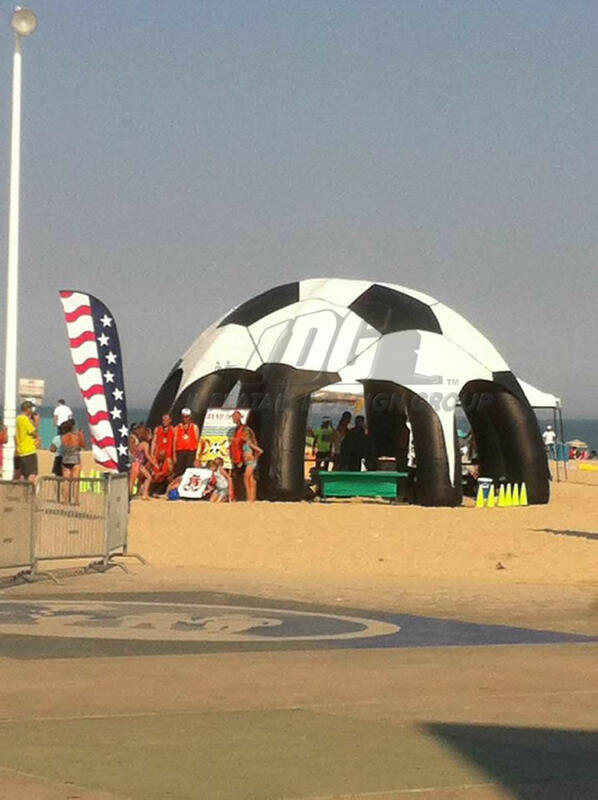 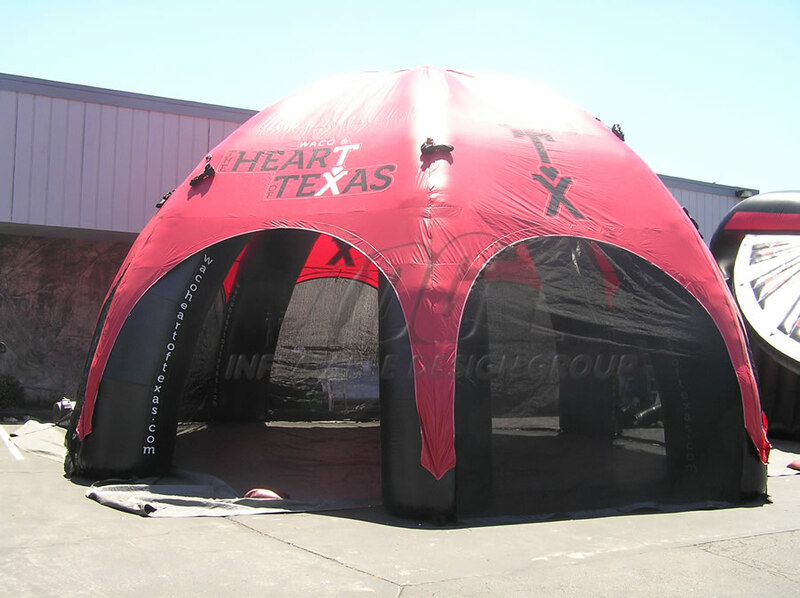 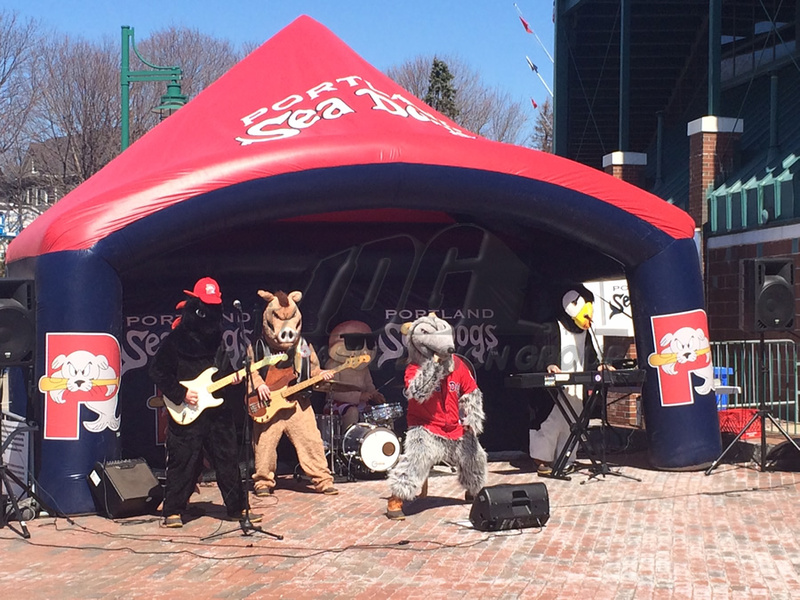 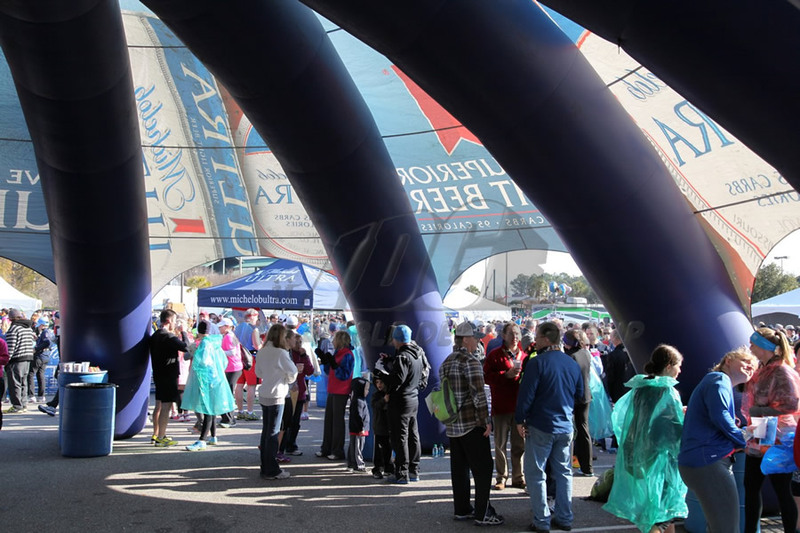 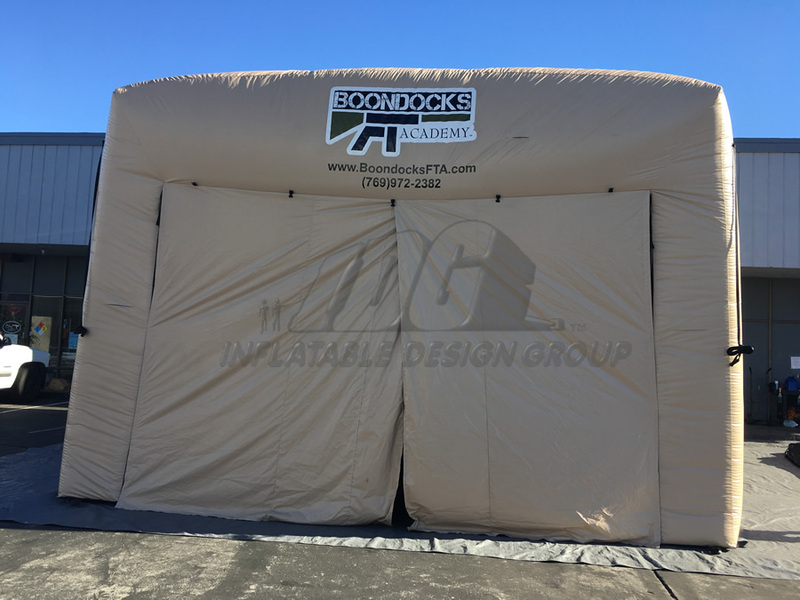 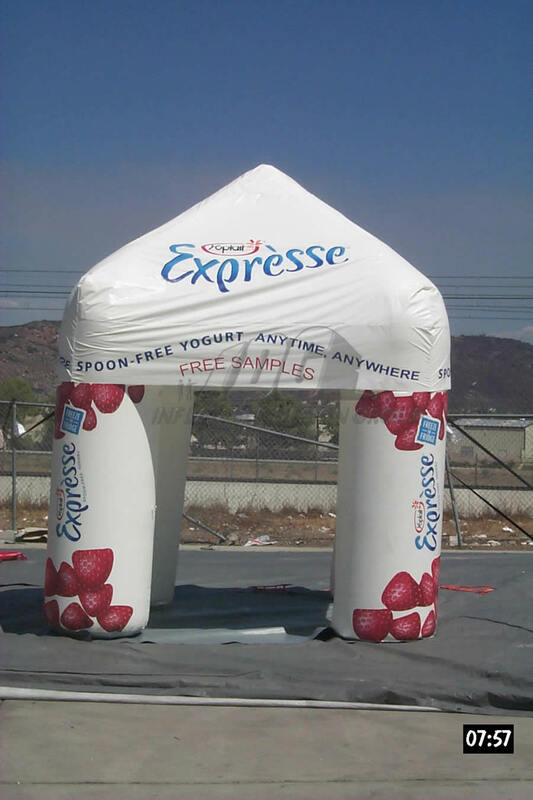 House your next special event with an inflatable tent and draw in crowds to your product!